Chess is an awesome board game. It is easy to learn but hard to master. There are already plenty of powerful chess applications available for iOS that can push you hard and teach you a few things (e.g. Stockfish, Hiarcs, and Shredder). 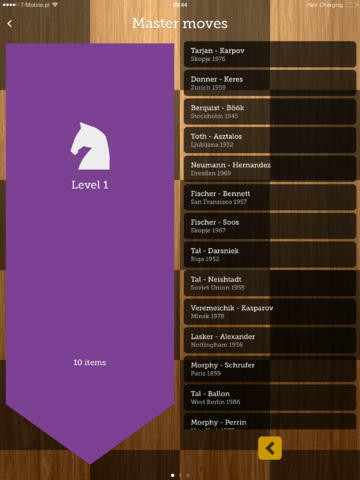 Chess Masters is another app you can use to study chess. 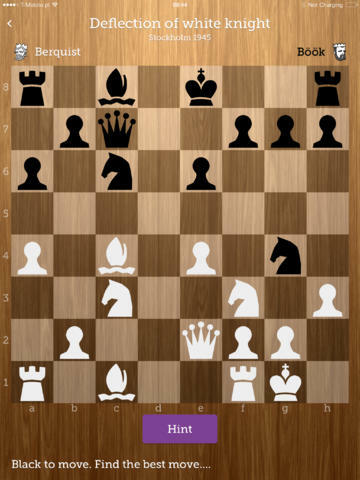 It brings classic chess games to your iOS device, so you can learn from past champions. Chess Masters covers 150 classic chess games. You can get hints and reset the game if you like. You get a clean user-interface to study chess games. The app not only allows you to learn from top chess champions like Fischer and Tal, but it also lets you challenge your friends and play against the computer. 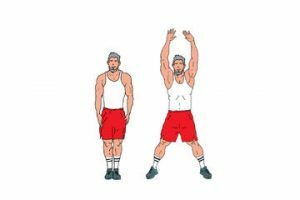 Its strength can be adjusted. Chess Masters has a decent design and works on iPhone and Android devices. Whether you want to play chess or learn from past champs, this app has you covered. We did find a few small bugs but nothing that made the app unusable.